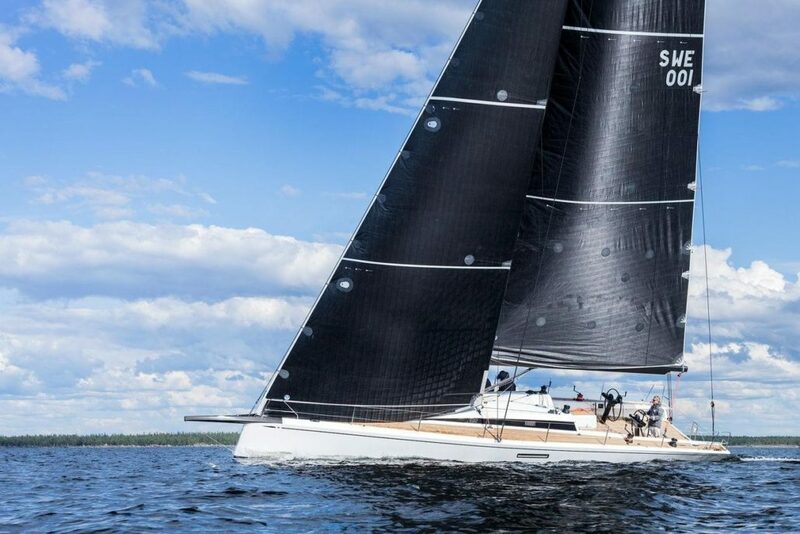 ClubSwan 50 won the European Yacht of the Year award during the first evening of the Duesseldorf Boat Show 2018. She blends marvelously her racing soul with the confort and estetics of an authentic cruiser. 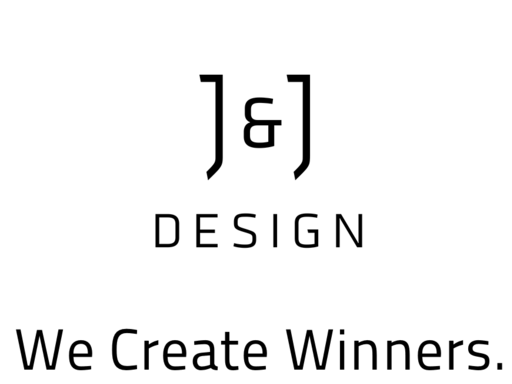 Naval architecture was provided by Juan Kouyoumdjian and detailed design and engineering were done by J&J Design. Congratulations to Nautor’s Swan for this forward-looking statement and immaculate execution! 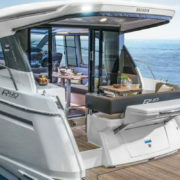 New Bavaria R40 Coupe, designed and engineered by J&J, has been awarded as boat of the year during the Motor Boat Awards at the London Boat Show. Moreover Greenline 39 Hybrid has been highly commended inside the category Wheelhouse and Cockpit Cruisiers. 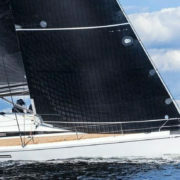 We congratulate Sino Eagle and MarineMax for the latest success of Aquila 36, the outboard-powered multihull motoryacht. Aquila 36 was selected as the Best Multi-Hull Motor Yacht under 15m in Phuket, Thailand, during a gala evening at the Christofle Yacht Style Awards 2018 on January 4th 2018. 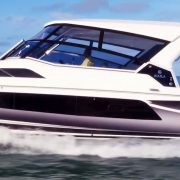 This innovative boat, first shown in Miami 2017, was received by the market with unmatched success. 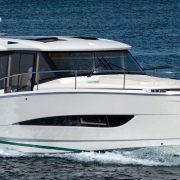 Please check the boat on the Aquila Yachts site : http://www.aquilaboats.com/aquila-36-power-catamaran/36%20Features/virtual-tours. On November 14th J&J Design and Opacmare unveiled the new high-low platform for outboard powered boats called S.A.F.E. 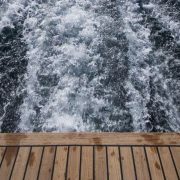 It provides a safe and convenient access to water or dock at the stern and offers a range of novel benefits on all outboard-powered boats. Please click on the link below for the video explaining the S.A.F.E. system. Special edition for Fans of Greenline 65 OceanClassAcceleration test, from "0" to 30kts for 25 sec. from "0" to 25kts for 15 sec. after, four min full speed run and full stop. 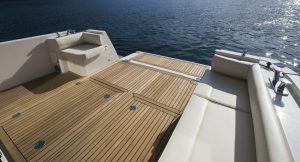 Compliments to the Ocean Class builder, SVP Yachts, for beautiful execution of this project. 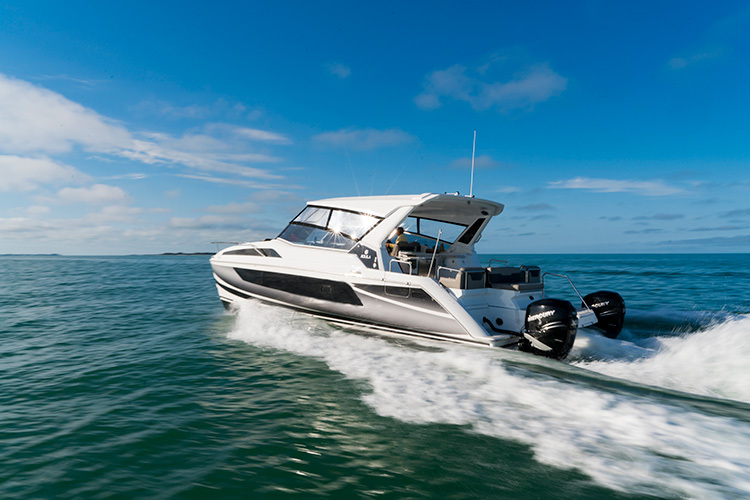 The new Greenline 36 hybrid features a 5th generation displacement hull with a top speed of over 25 knots. A sedan cruiser offering unimpeded access from saloon to cockpit, the 36 is fully-featured with solar panels, air conditioning and extensive teak decking. We congratulate SVP Yachts for yet another notable achievement. 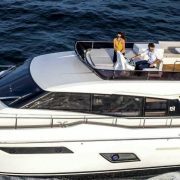 Italy’s Ferretti Yachts has picked up two awards for its latest model, the Ferretti 450, in China and Slovenia. First presented at the 2016 Cannes Yachting Festival in September, the 45ft motoryacht has since made its debut in the US and Asia-Pacific regions and was recently named Best Motor Yacht below 55ft at the Asia Marine & Boating Awards in Shanghai. The event was held at the 22nd China International Boat Show which took place from the 26th until the 29th of April. As already reported J&J Design contributed the hull geometry, engineering of the boat and its production process. 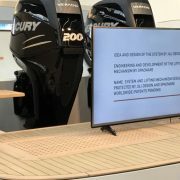 Aquila Catamarans joined forces with Mercury and J&J Design to create the first outboard driven multihull with Mercury Joystick Piloting (JPO). This joystick steering and docking systems allow the owner to steer the sizeable catamaran effortlesly into the tightest of mooring spaces. Joystick is used to control the newly developed software to steer the 2 Verado 300 outboards, and rules for optimal placement and angulation of engines were developed. The results are stunning : high precision maneuvering is convenient and intuitively easy, under any conditions. During the Internautica boat show the Adriatic Boat of the Year title was awarded for the 2017. 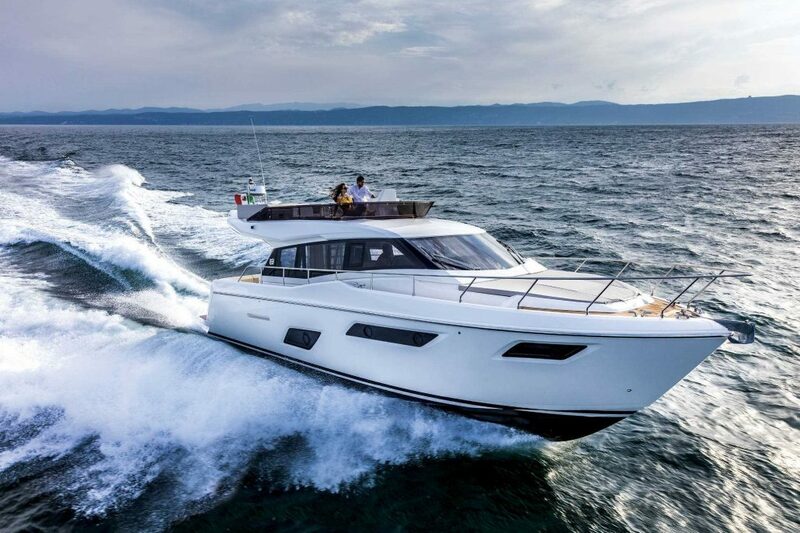 Greenline 36 Hybrid won the category of motoryachts under 40 feet, and Ferretti 450 the category of motoryachts between 40 and 50 feet. Greenline 36 Hybrid continues its success story as the bestseller of the Greenline range. J&J was responsible for the design, engineering and tooling of this boat. Ferretti 450, introduced in Cannes last year, is the smallest yacht of the Ferretti range. She surprized the boating public by amazing comfort and convenience of this compact, easily managed yacht. 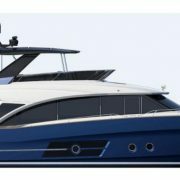 Ferretti 450 exterior and interior design was done by Studio Zuccon, the traditional designer of all Ferrettis, and the hull geometry and engineering of the boat and its production process were done by J&J Design. 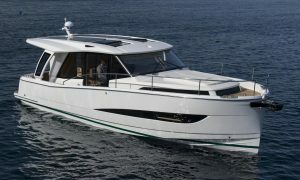 Previous news brought a report on how J&J-designed Greenline 36 was awarded the title Slovenian Boat of the Year 2017. Now we have to congratulate SVP Yachts, the Greenline and Ocean Class boat range builder, again as the jury of boatbuilders in Zagreb elected Greenline 36 the Croatian Boat of the Year for 2017. Her elevated level of comfort such as the standard air conditioning/heating unit and the electric flip-down transom gate which creates a swim and boarding platform plus other amenities for the well-being of the owner and his guests, coupled with enhanced performance have impressed both clients and the professional public.